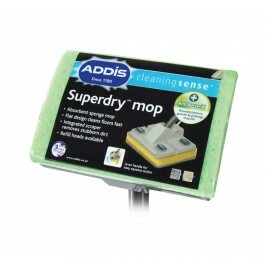 The Addis Super Dry Mop is the ultimate mop, in one sweep the mop cleans, absorbs and dries in one fluid motion. 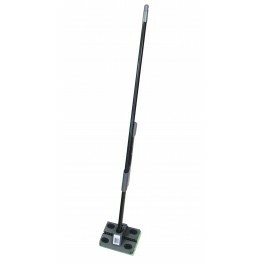 The mop is gentle yet effective on floors including wood, and dries them fast! Powerful wringing action - ultra absorbent. 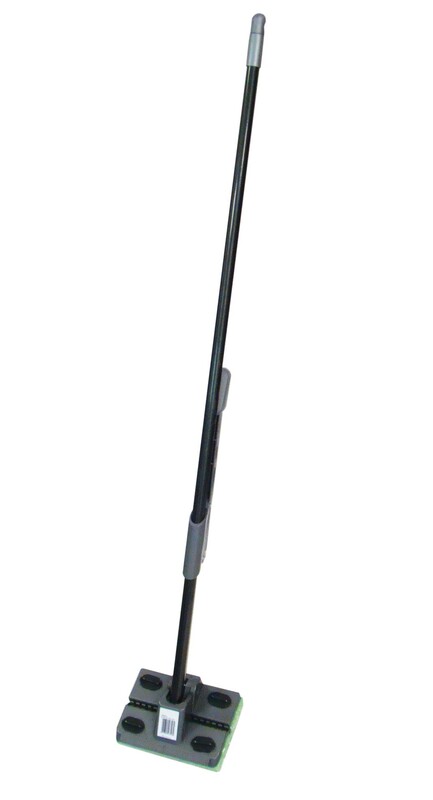 Suitable for use on vinyl, tile and wood flooring. Addis Super Dry Mop refills are also available from stock.